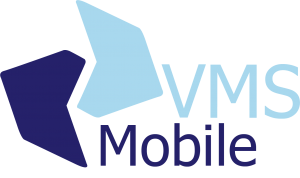 VMS Mobile has been designed to provide our customers with absolute transparency when it comes to their fleet’s tyres. An essential tool for tyre monitoring and compliance, VMS Mobile works directly in line with our VMS Online management system. As well as providing operators with full vehicle history records – giving them the advantage of being able to easily corroborate all tyre data – the App’s sophisticated reporting functionality means VMS Mobile users can access integral – yet simple – management reports, whenever they need them.